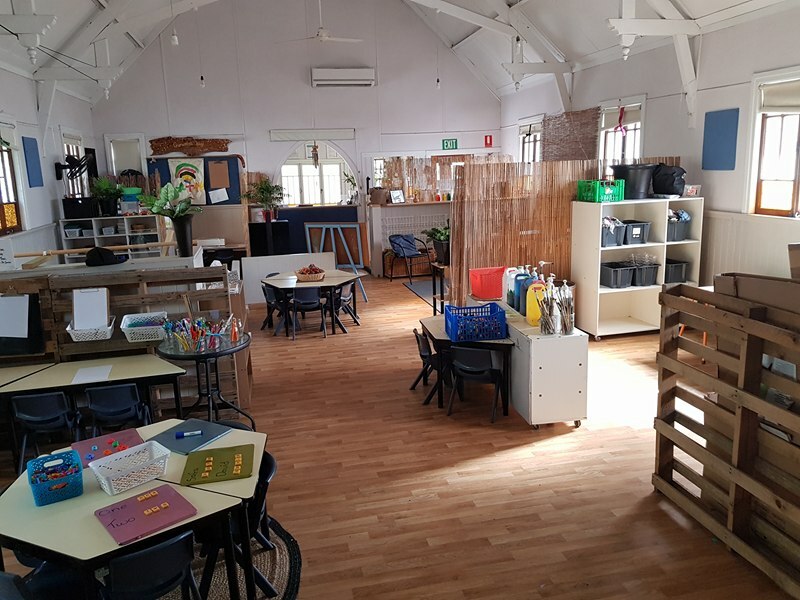 Operating out of two rooms, our educators work collaboratively to create a consistent approach to education and care across both our Junior Kindy and Senior Kindy. Our Lead Educators strive to create warm and inviting environments that inspire creativity and nurture development. Although operating from only two rooms can be viewed as a challenge, we have found that it caters well to our inclusive, multi-age approach to education. Providing and supporting multi-age environments encourages children to develop relationships with peers of different ages, interests, capabilities and ultimately strengthens their social skills. Younger children are exposed to advanced skills and higher learning, while older children take on the role of mentors and leaders and develop a sense of responsibility. When you enter the rooms at MELC you will be greeted with a wide variety of loose parts and upcycled materials. What can look like mess and chaos to adults, is quite often an elaborate, well-planned construction that has come from the imagination of a child. 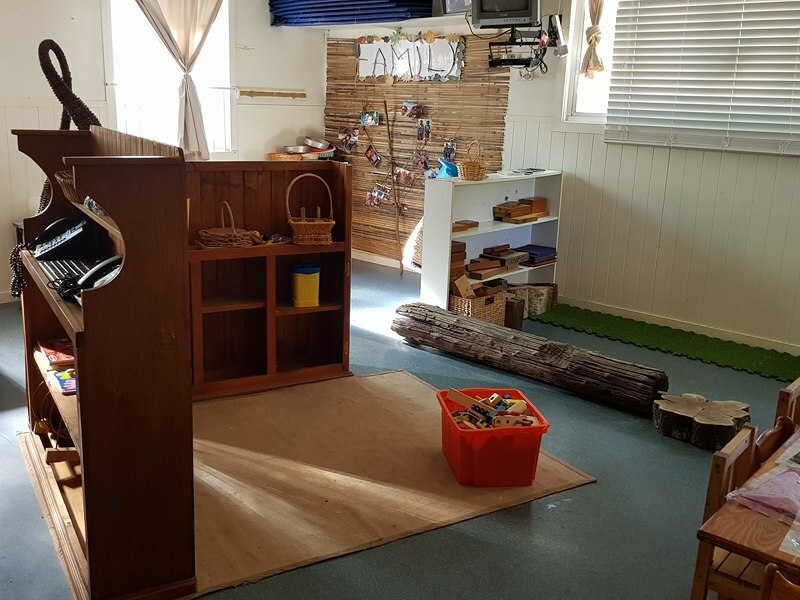 Our educators embrace the use of open-ended materials that have no specific purpose or direction, as loose parts encourage a high level of creativity and choice and have endless possibilities. 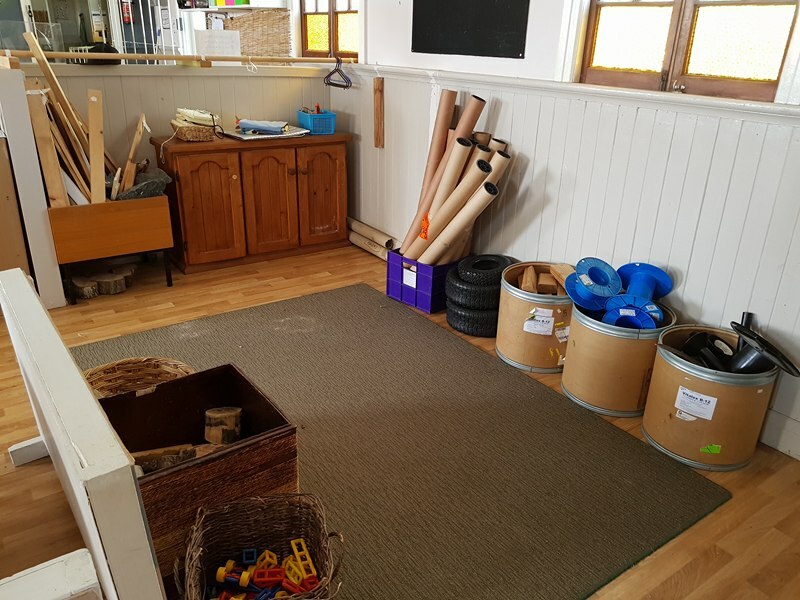 You’ll also find a lot of natural, outdoor materials bought into the rooms to create sense of tranquility, extend learning and help children feel connected to the environment around them. Our educators consider each factor of your child’s development, providing programs based on the Early Years Learning Framework. We ensure that each experience is an extension of your child’s home life which is why your family input is important. Through our programs, children will be able to learn through three main concepts: Being, Becoming and Belonging. Each environment and learning program allows your child to thrive and get to know themselves and others. Children should be confident in learning new skills and meeting new challenges. Throughout the year, your child will become more confident as their skills and experiences change. Their understanding and acceptance will grow and evolve through programs designed to encourage active participation. Programs are designed to ensure your child forms relationships and a sense of belonging within family and the wider community.